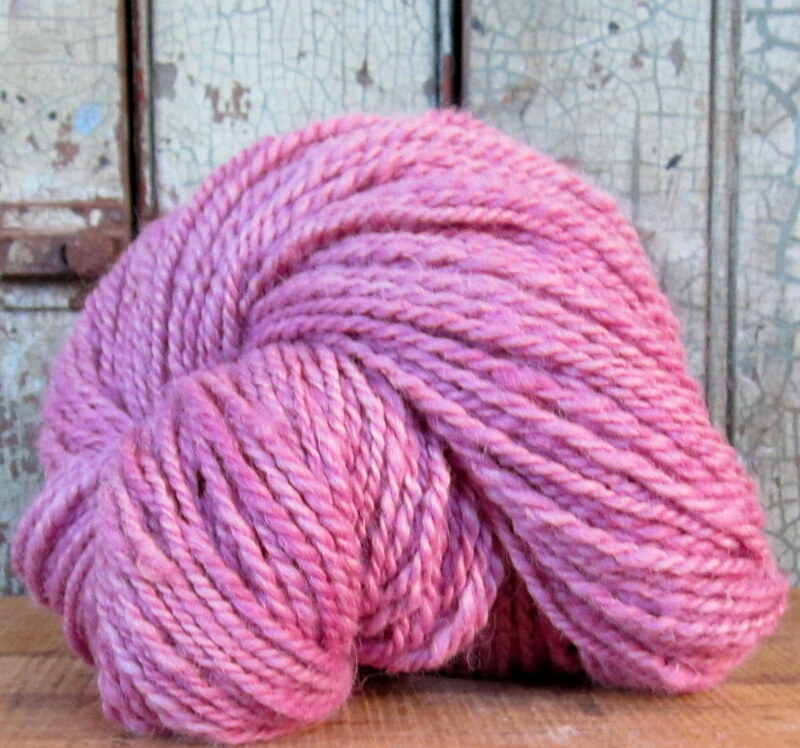 We have a great new source for cochineal and the best part is we are purchasing directly from the farmer. This color reminded us of black raspberry ice cream! 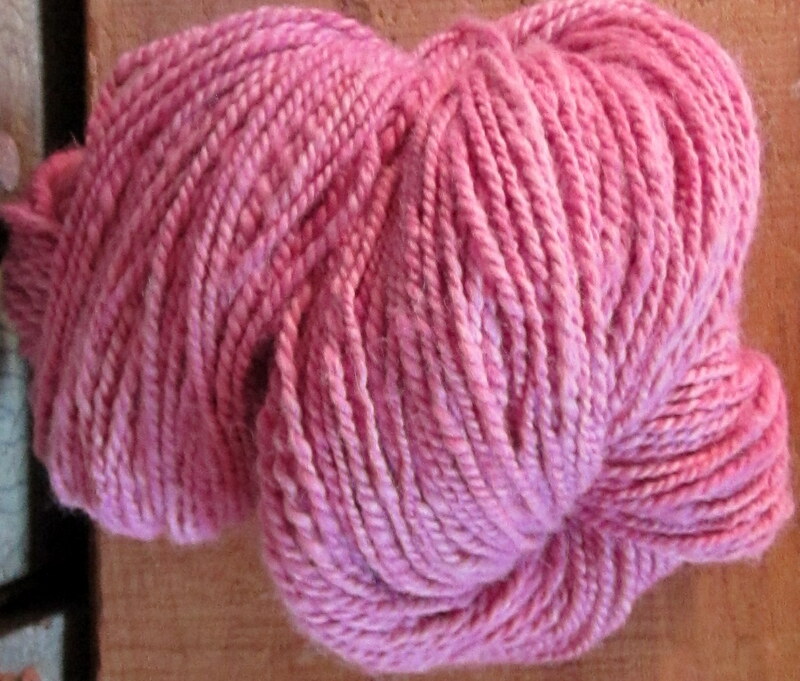 7 ounce 2 ply skein approximately 200 yards. For sale in our shop.